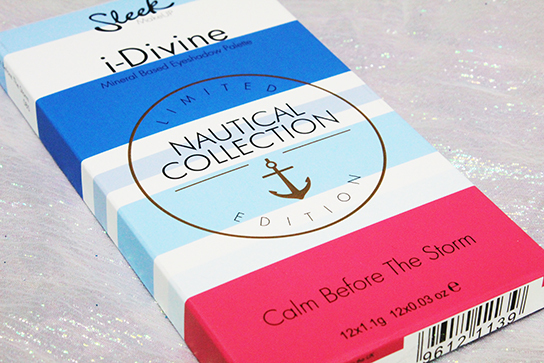 Unique-Desire: Sleek Nautical Palette ~ Swatches + Review! Heya everyone! 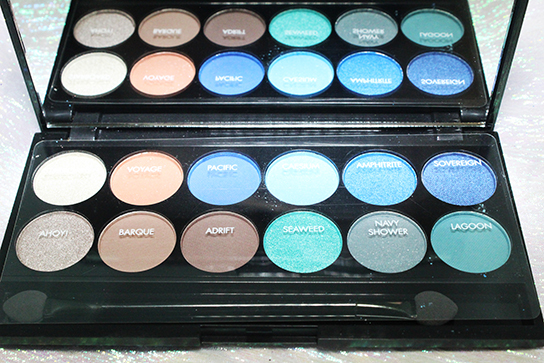 If you have been following my blog for a while, you know that I am a HUGE fan of Sleek MakeUP Eyeshadow Palettes. 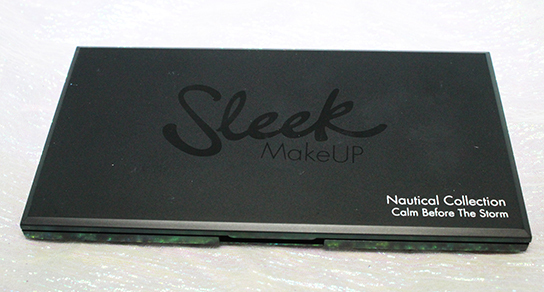 I have a TON of them(I will link the reviews at the end), So when Sleek came out with a new "Nautical" Palette for summer I was all over it! I love wearing warm neutrals and cool summery blue shades on my eyes for summer and I think this palette would be perfect to take with me to Mexico in October!! The packaging is a little different - OK not really. The only difference from the previous palettes is it includes the palette name on the front of the casing, which is super nice since I have so many it make it easier to distinguish this one from the rest! Honestly I was a little disappointing with this palette. 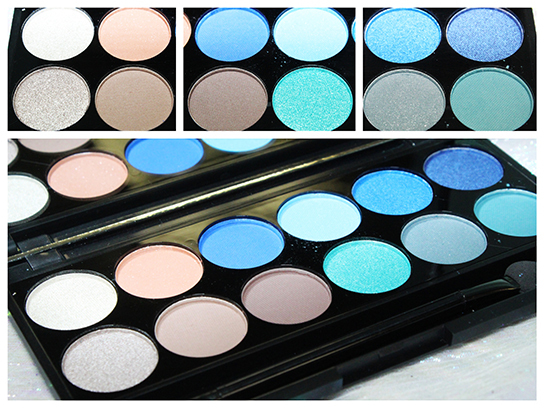 The pigmentation is not nearly as up to par as some of my other Sleek palettes. I don't know if I just had really high expectations for it since I love colors like this but some of the blues were really disappointing. It is not a bad palette I just don't think I needed it since I like my other Sleek palettes much better. 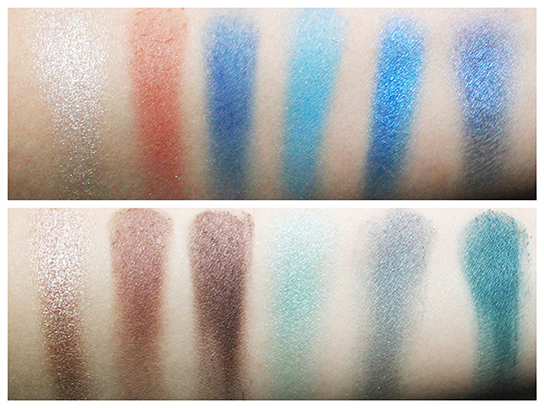 BUT I do like the shades: Starboard, Ahoy!, Barque, Adrift, and Lagoon! I will post looks using this palette next so stay tuned!